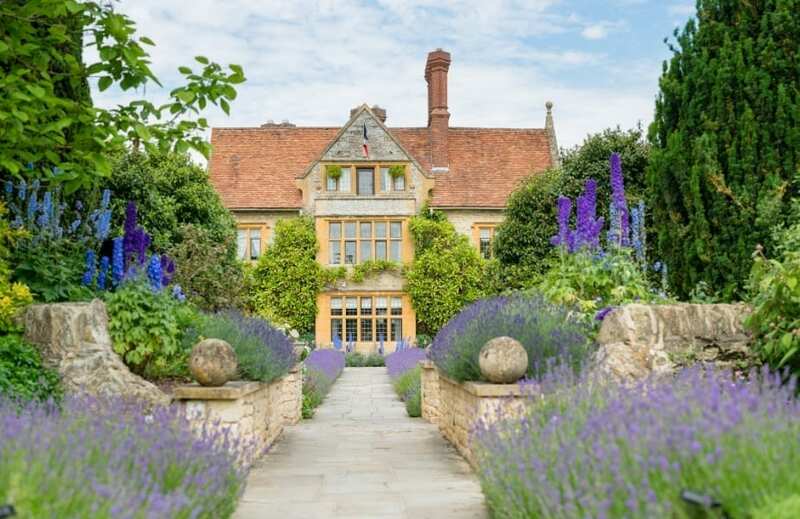 For the sixth year running, Raymond Blanc OBE and his team at the two Michelin starred hotel and restaurant, Belmond Le Manoir aux Quat’Saisons, in Oxfordshire have won Best Worldwide Hotel in The Times & Sunday Times Reader Awards. Well into its third decade, Belmond Le Manoir is continuing to surprise and delight guests by creating a second to none experience– whether they are visiting for lunch or dinner and an overnight stay, experiencing the cookery school or gardening school. These prestigious awards show how globe-trotting consumers hold Belmond Le Manoir close to their hearts. 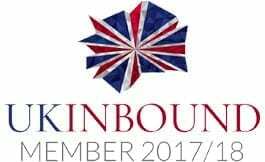 Tens of thousands of reader votes were collated and the awards celebrated the best in the business. On Thursday 20th September at a glittering reception in Johannesburg for The Times and Sunday Times Awards, Julia Sutcliffe, Director of Marketing at Belmond Le Manoir, who has been working with Raymond for over 17 years was proud to receive the reader’s award surrounded by the great and good from the travel industry. For autumn stays at Belmond Le Manoir aux Quat’Saisons, prices start from £695 based on two people sharing a suite on a bed and breakfast basis. For further information visit belmond.com/le-manoir-aux-quat-saisons or call 01844 278881.